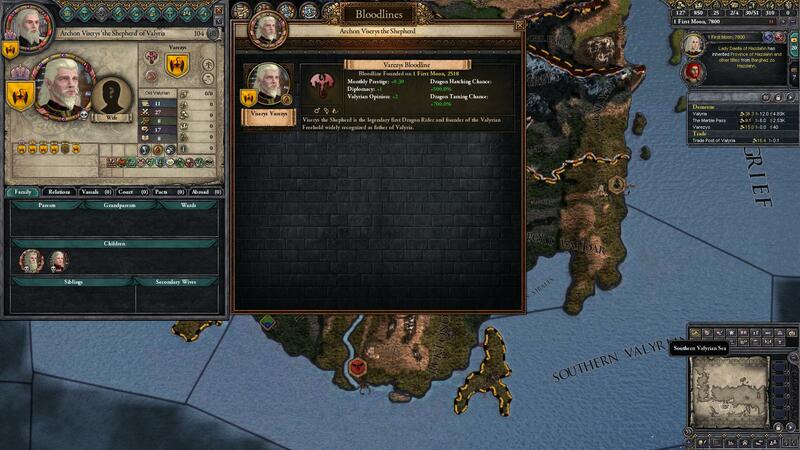 This submod fixes a few errors in the Valyrian Freehold bookmarks as well as adds a few odds and ends. Will it be possible to perhaps do a overhaul of the ghiscari empire in the new ghiscari war bookmarks as well? 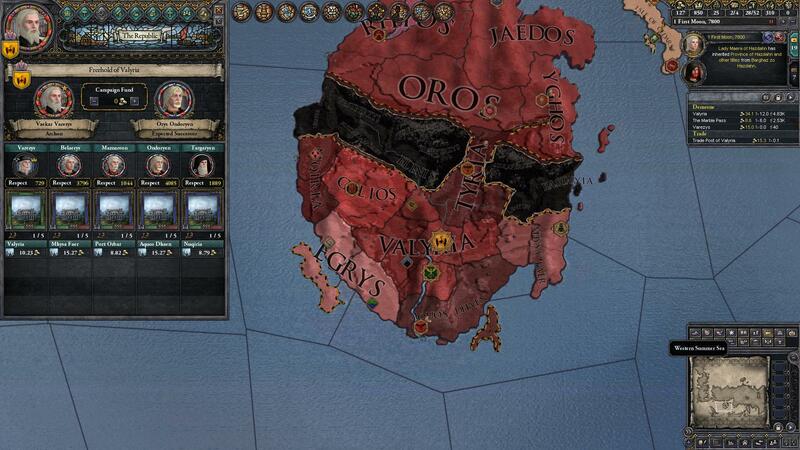 It would be cool to see the lockstep legions of Old Ghis fight against the might of the Valyrian Freehold! Currently having an issue where the game will not allow me to make more duchy tiered republics even with the rule for unlimited republics turned on. In addition it does not give me the option aka the check mark box to ensure my character controls who my characters children and other relatives marry.